Selecting the appropriate hearing aids is an intricate process that takes into consideration your hearing loss, specific areas of hearing difficulty, preferences for hearing aid size and features, budget and possible insurance coverage. Here 4 You Hearing Center has accounts with several leading hearing aid manufacturers to ensure that we find the right product to fit your lifestyle. Hearing aids come in many sizes, from small completely-in-the-canal aids (CIC) to the popular receiver-in-the-canal (RIC) aids. 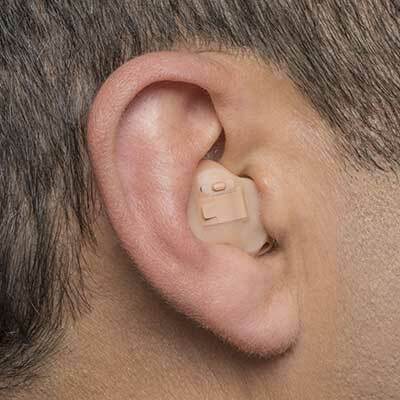 Many hearing aids connect via Bluetooth to cell phones and have the capability to connect to devices for your TV and landline phones. At Here 4 You Hearing Center, we want to ensure your long term success with amplification. We utilize several subjective assessments to gain a better idea of your difficulties. 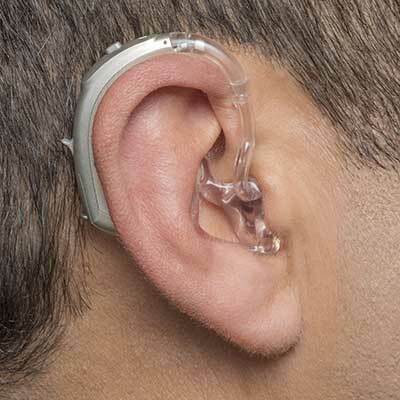 It's important to us that we find the perfect solution for your hearing difficulties. At this appointment, you'll be fit with your new hearing aids. We will ensure the hearing aids are working well for you and teach you how to use and clean your aids. We will also discuss appropriate expectations and give you tips on how to make the best use of your new aids. To ensure that your new hearing aids are working appropriately, we focus on accurate programming of your aids. We use real ear speech mapping to make sure your aids are performing at prescription level. For this test, small tubes will be placed in your ear canals alongside your hearing aids in order to measure the volume of your aids across a wide range of pitches. This allows us to ensure that individual factors like ear canal shape and size have been taken into account, resulting in good auditory access to speech with your hearing aids. Real ear speech mapping is considered "best practice" and most patients prefer the sound quality of aids that have been programmed using this method. It is estimated that only 30% of hearing care professionals in the United States use this test, and Hear 4 You is happy to be part of that group. Hearing aids are mechanical devices and may need repair at times. We provide basic on-site repairs at Here 4 You. However, if more expertise is needed, we work closely with manufacturers for repairs that cannot be done at our clinic. 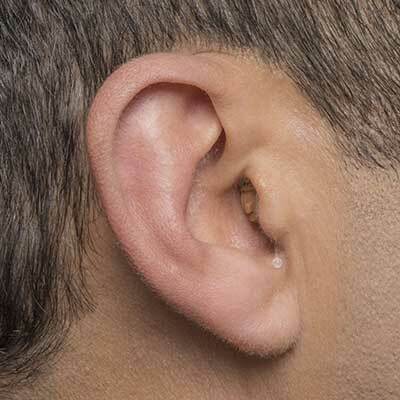 Your hearing may change over time. It is important to have an annual hearing evaluation and have your hearing aids adjusted if your hearing loss has changed. 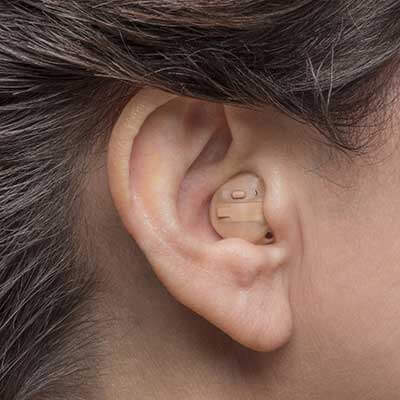 At Here 4 You Hearing Center, we will adjust your hearing aids even if you have purchased them elsewhere provided we work with your hearing aid brand. If you'd like to know more about hearing aid products, Here 4 You Hearing Center is here to help! Contact us by filling out the form below.